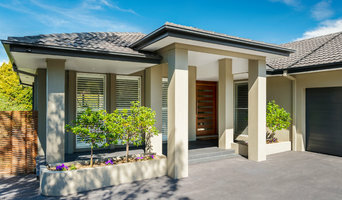 ARC Renovation & Construction Pty Ltd (trading as ARC Homes Australia) is founded by a team of professional engineers with enthusiasm on bringing the dream of living to the local community. 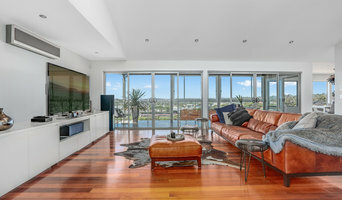 Over the past years of development, ARC Homes has been fast-growing into a new residential building expert in Sydney, in the efforts of a group of design and construction professionals. ARC understands the importance but also frustration in the process of designing and building your new dream home so we offer a whole range of services including design consultation/feasibility assessment prior to buying, detail design and also most importantly construction/project management services. Throughout the past years of delivering successful projects, ARC places primary focus on control of quality, time and budget which is believed to be the core values in residential construction. Unlike conspiracy suggested by other builders, we believed a balance could be achieved among these three factors and continuation of this courtesy is deeply rooted to become part of our day to day performance. ARC has the right persons to talk to. We see effective communication as the key during any phase of the project so we employ in-house tradesman and site engineers who can be easily approached wherever on well-protected construction site or your choice of other comfortable places. Our friendly team members are more than happy to keep our client informative of what is going on and also ensuring they understand completely what the end result would be. Firms that can carry out both design and construction in Normanhurst, New South Wales take on the combined responsibilities of an architect, draftsman, construction company and additional contractors, providing one point of contact for homeowners. Having one entity responsible for the entire design and build, from estimation to subcontracting and even post-construction, streamlines and often speeds up the project significantly. Having a unified project team can also help you avoid unforeseen costs and delays in construction. In addition, the homeowner only has to interpret one contract with the design and construction firm, and not with various architectural design and contracting professionals. However, depending on the firm, you may still want to contact an interior designer or architect to help create the exact look you want. Here are some related professionals and vendors to complement the work of design & construction firms: Interior Designers & Decorators, Landscape Architects & Designers, Architects, Photographers. Project management demands time, skills and an eye for both detail and efficiency. While many homeowners choose to manage their own projects, they can often regret their decision once the build or home improvement project is complete. Homeowners should carefully consider the time they have available to allocate to locating, hiring and eventually paying every contractor who enters the site. 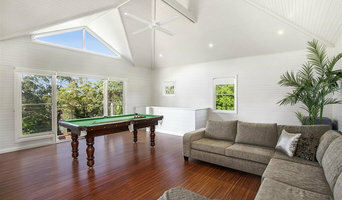 From certifiers to roofers, and even your draftsman, a firm that can undertake design and construction in Normanhurst, New South Wales benefits from having all of these home professionals under one roof. 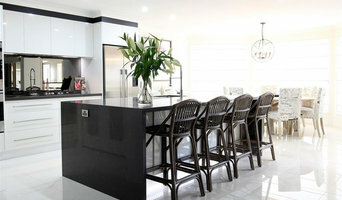 Find a Normanhurst, New South Wales design-build firm on Houzz. Scroll through this page to find design-build firms in your area. You can browse recent projects, read reviews and message the firm directly. 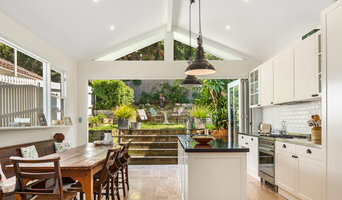 Another way to find a firm that can carry out design and construction in Normanhurst, New South Wales is to browse Photos on Houzz. If there’s a photo you like, find out who designed and constructed it and strike up a conversation with the professional responsible.